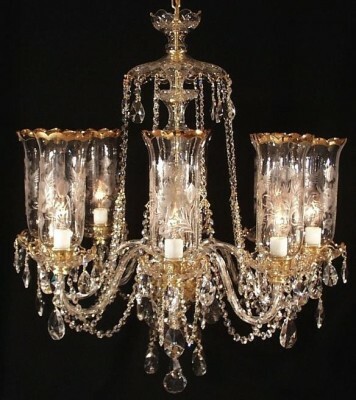 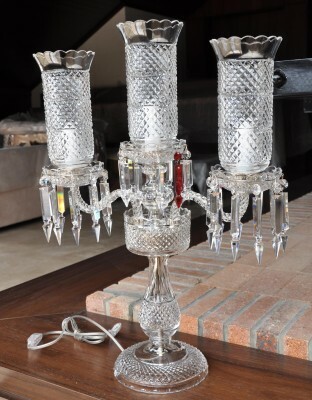 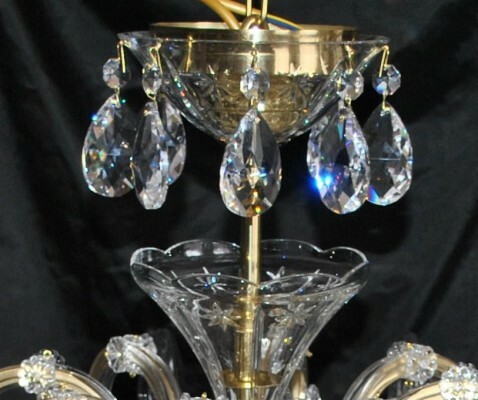 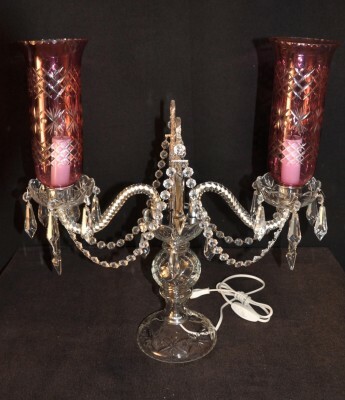 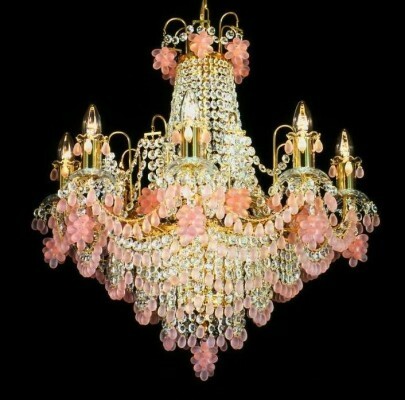 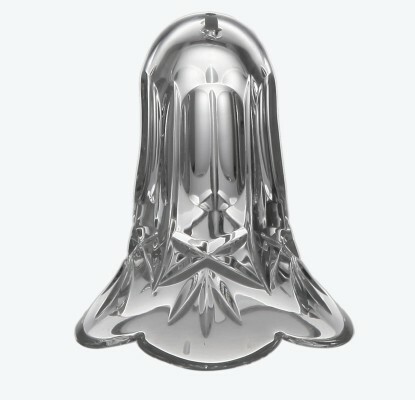 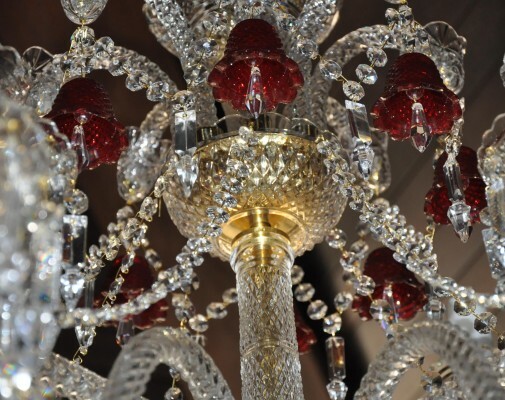 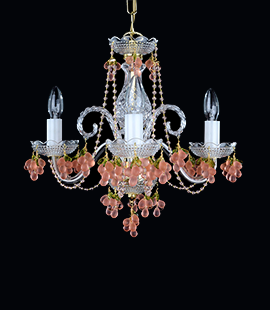 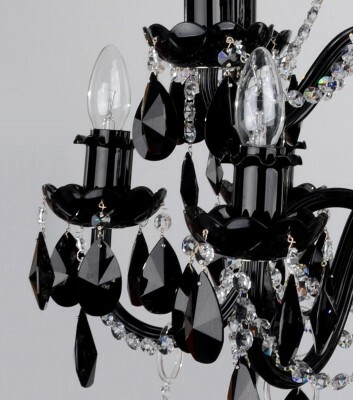 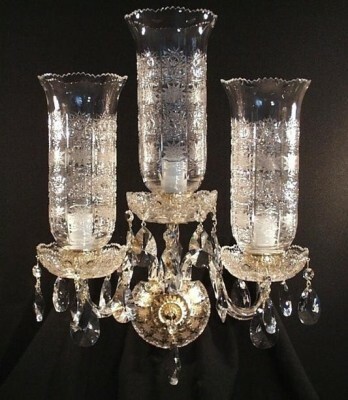 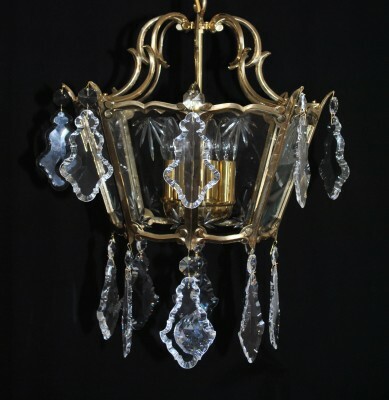 If you cannot find what you are exactly looking for here in the basic menu, we can also offer you custom production of the chandeliers according to your wishes. 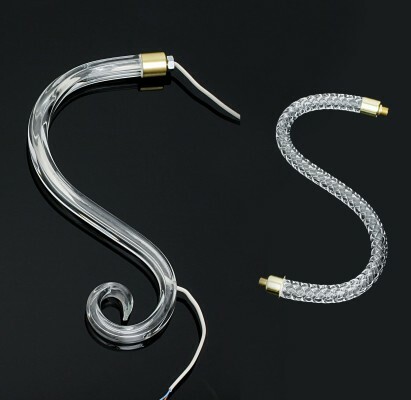 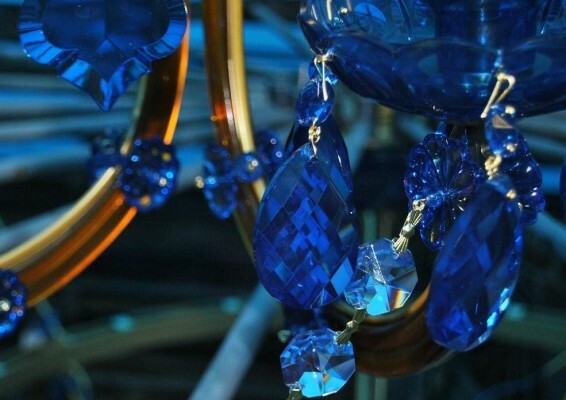 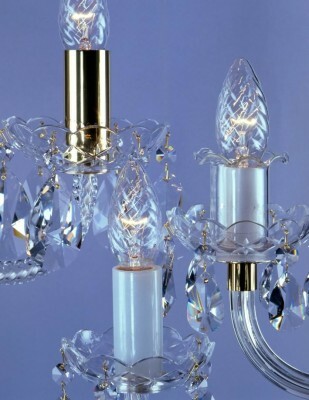 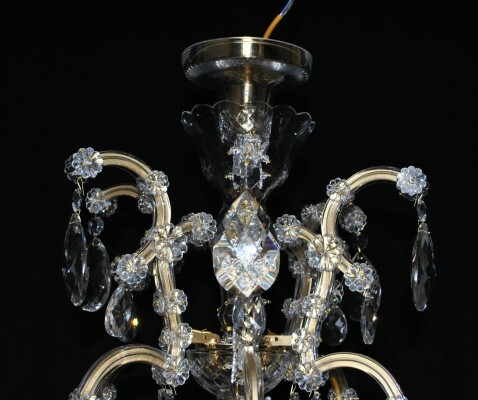 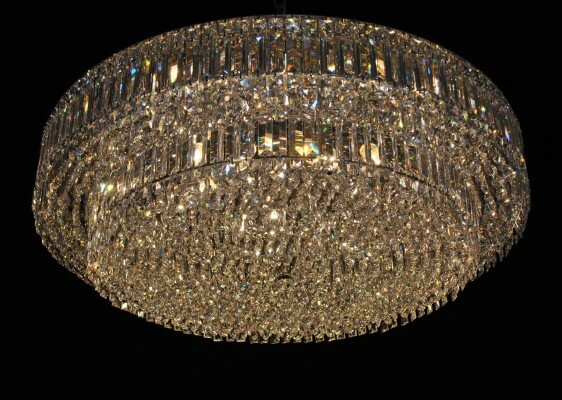 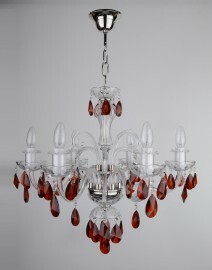 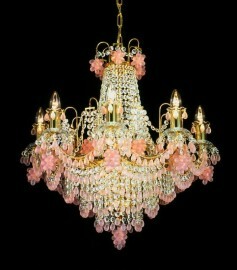 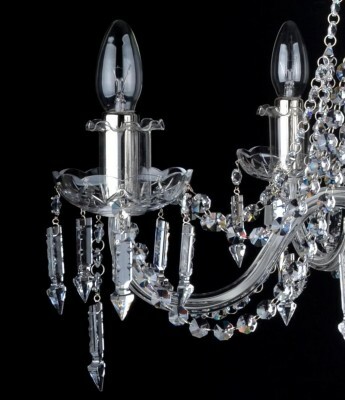 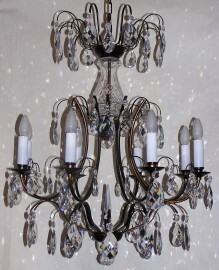 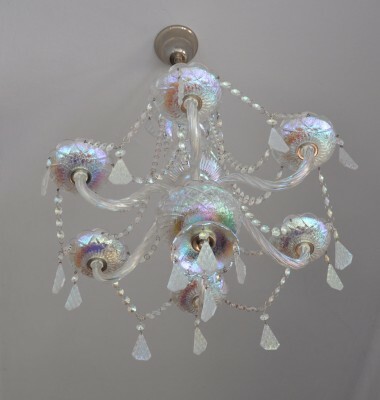 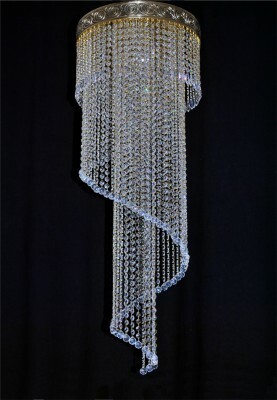 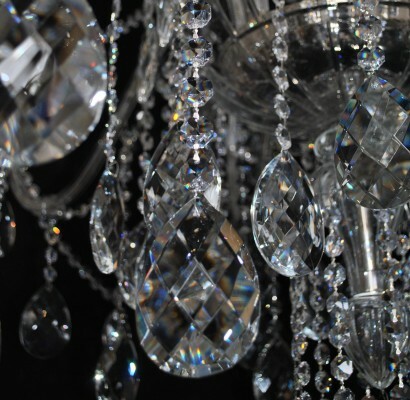 Choose a chandelier in our e-shop or showroom that you'd like to customize. 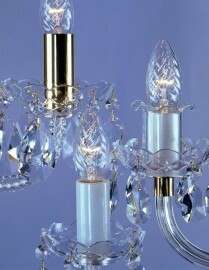 In the detail of the product, select "I want to adjust .." and describe your demand. 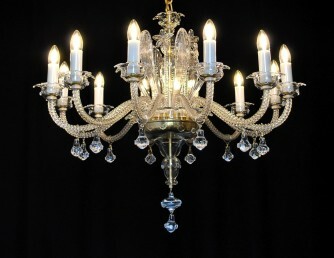 Probably, the easiest ones to adapt are Maria Theresa chandeliers. 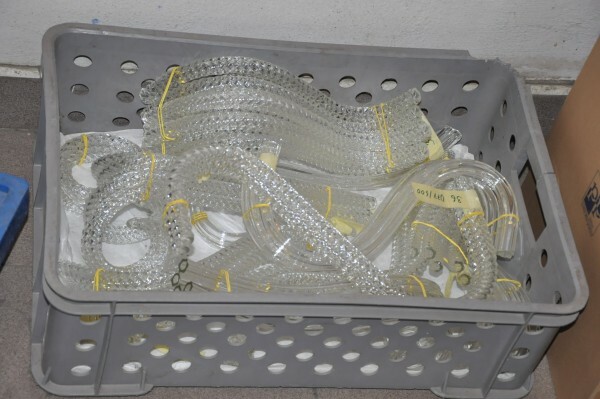 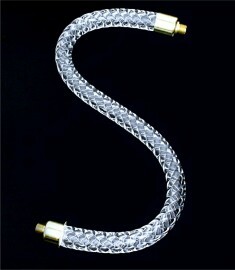 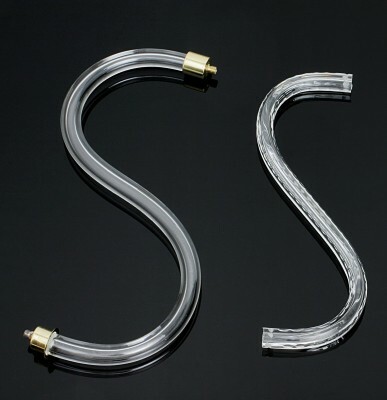 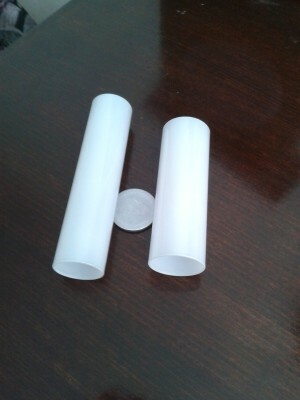 Milky white glass tubes dia 28 or 32 mm. 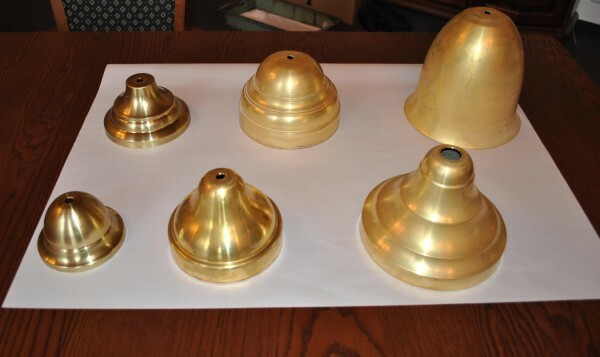 Polished brass or Gilded brass tubes on the Theresian wall light. 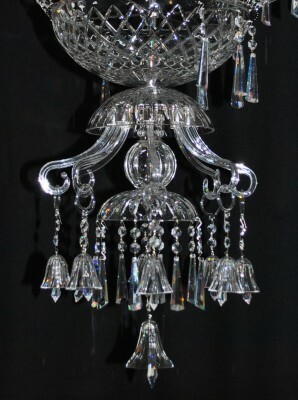 Theresian chandelier with the hanging rod adjusted for low ceiling. 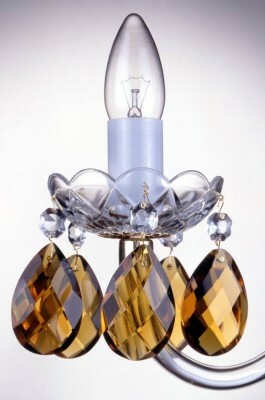 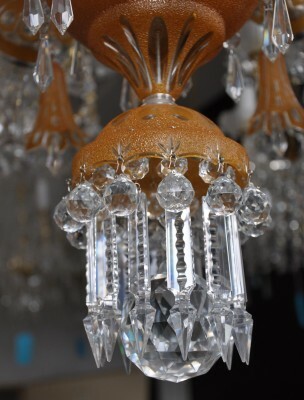 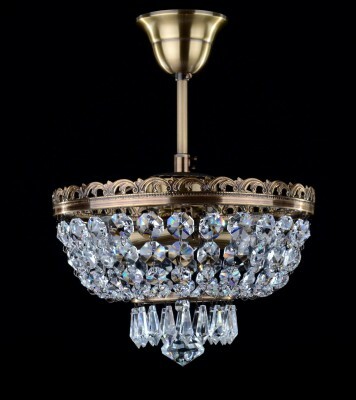 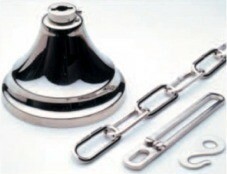 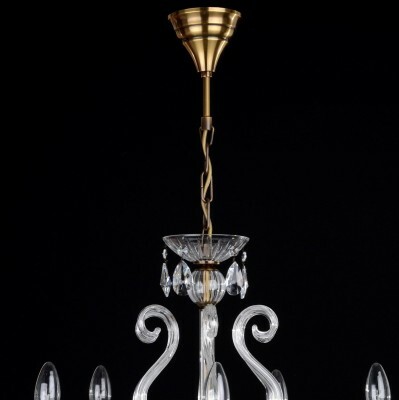 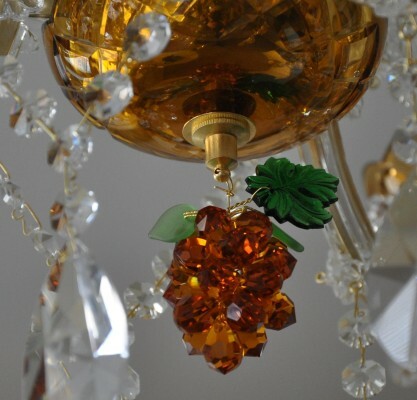 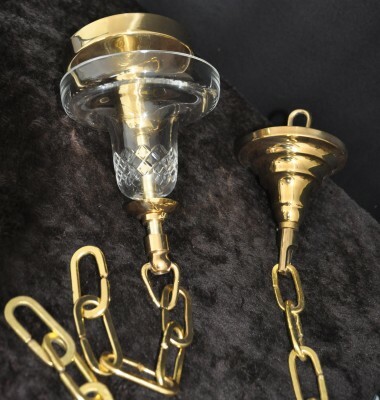 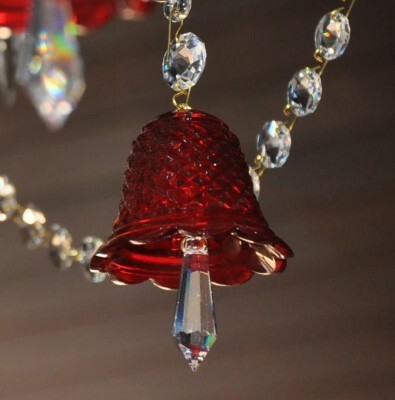 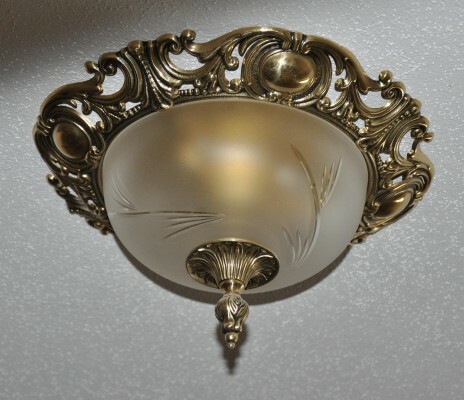 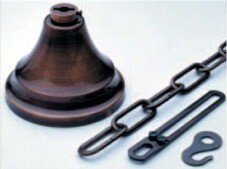 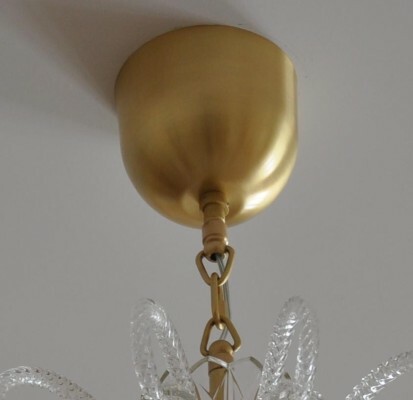 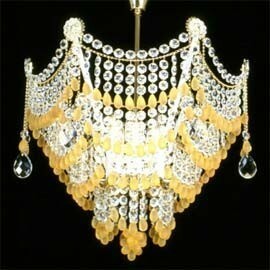 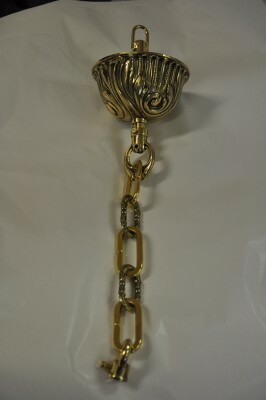 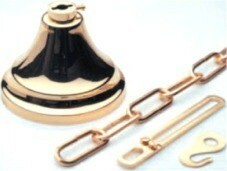 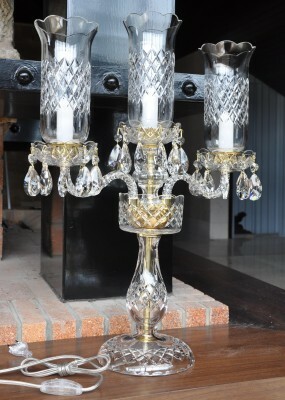 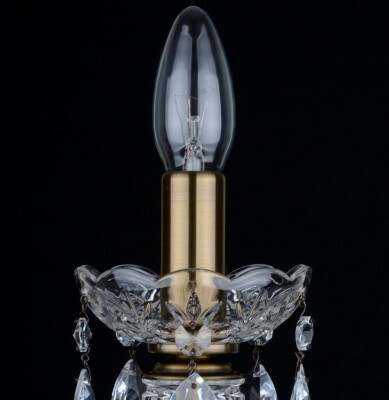 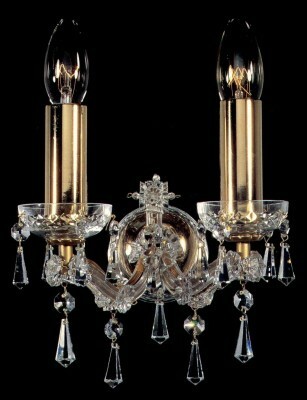 The most common chandelier hanging - adjustable chain (stained brass). 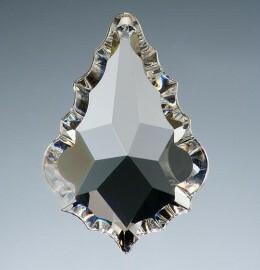 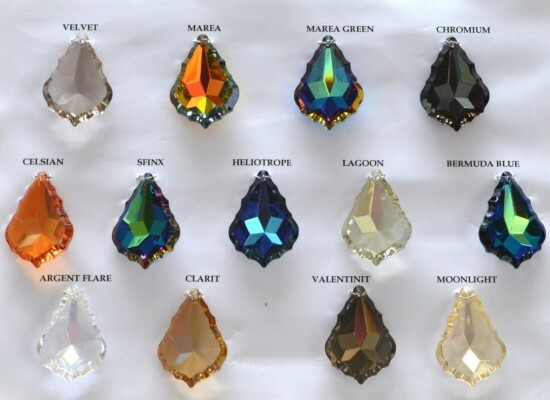 Crystal prisms & Spikes .. 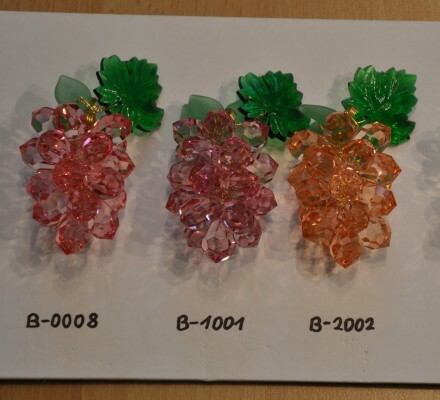 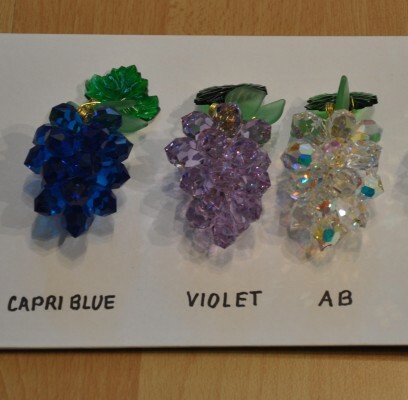 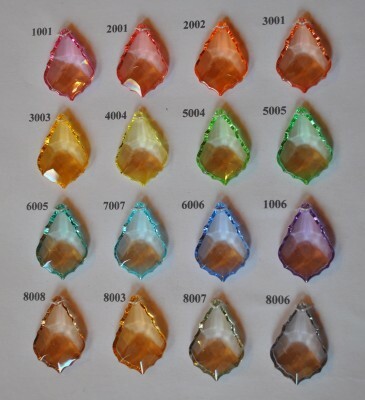 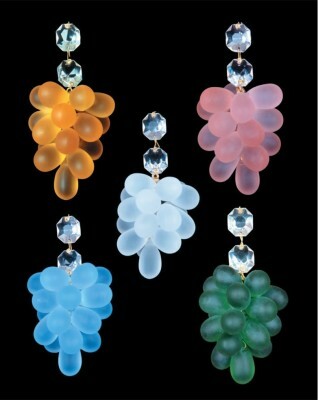 Samples of colored chandelier trimmings. 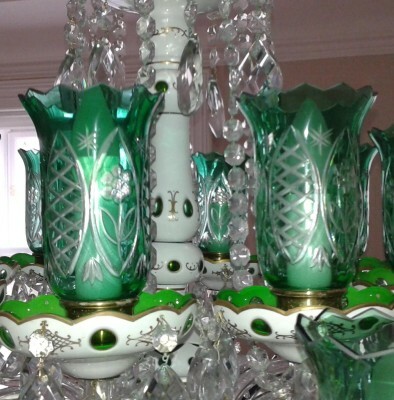 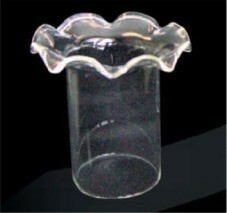 Special glass arms - cased glass, opal glass, uranium glass .. 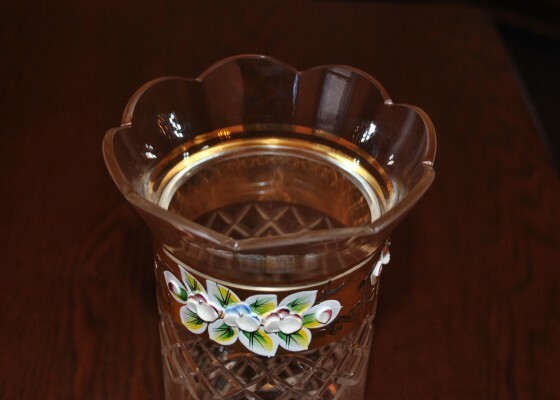 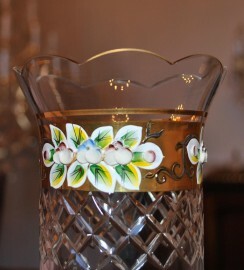 Various designs of glass warmers (Gorgets). 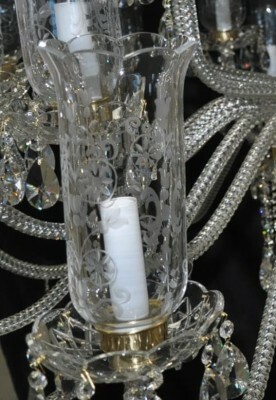 Wall sconce with PK500 cut .. 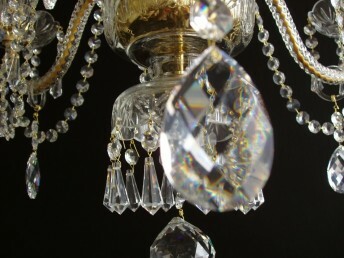 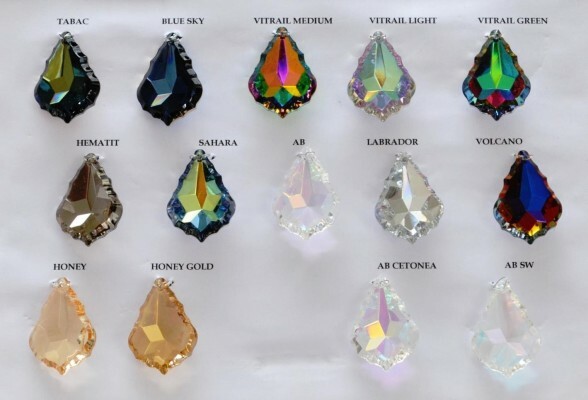 Choose a chandelier from the E-shop How do I make a selection? 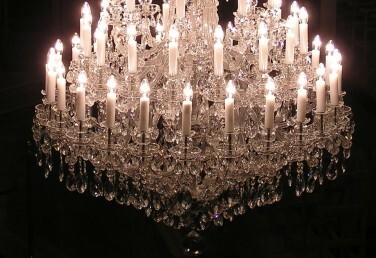 Here you will find the button "To adjust the Chandelier"